Subscribe to our FREE AM950 KTNF newsletter. 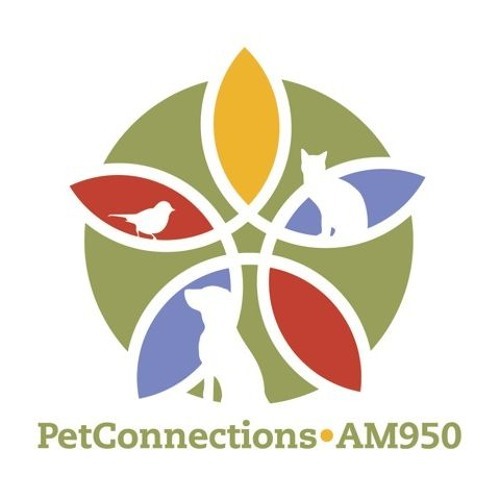 The newsletter is sent out several times a month to let our listeners know about the upcoming events and news happening at AM950 KTNF. The newsletter is the first place you will hear about special events with our hosts. We do not give or sell our email list to anyone.